To Beacon or not to Beacon? The idea of improving indoor navigation is a great one and we believe it can assist visitors, improve their experience as well as bypass frustration. Many a time museum-visitors most frequent concern is “Where am I?” or “How do I get to X?” – a concern visitor-centered places want to, and can, respond to. At our latest seminar, in Lidköping on March 16th, the question of beacons was once again brought up. 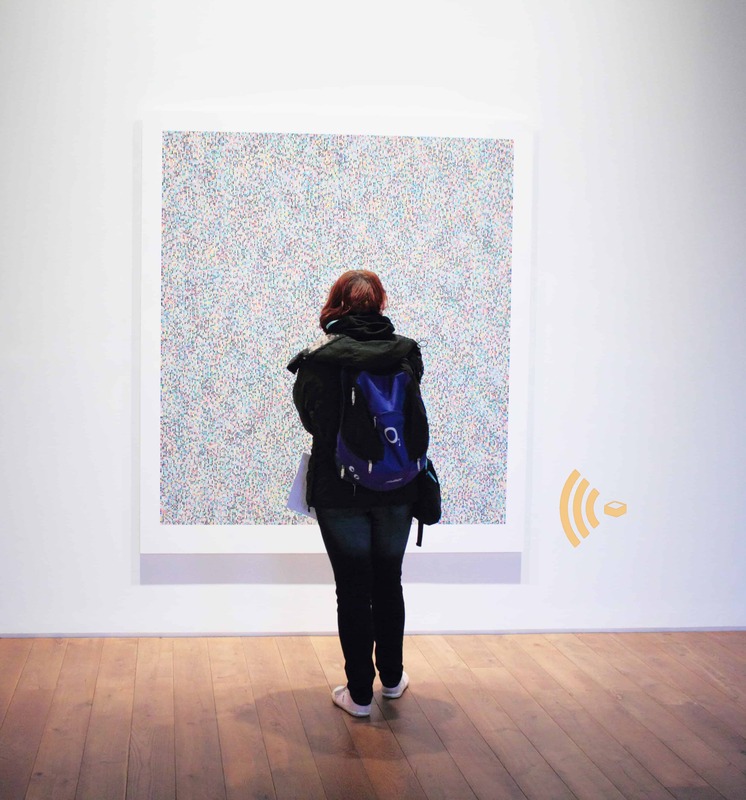 The interest in this technology never really went away, rather it’s almost as if the small receptors were silently buzzing in the background for museums and other visitor-centered organisations. First Things First: What Are They?